We all have at our home some items, which are no longer in use. It is usually our potential garbage, but if you know some tricks, you can transform them into beautiful home decorations. For that reason we made this collection, just to help you to recycle your old trash and turn it into new home items. 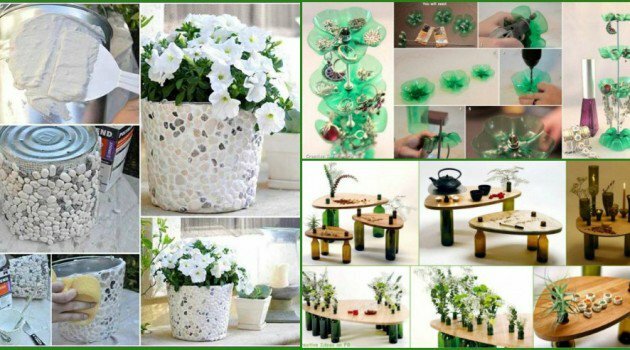 With recycling some old items, we will help the nature, and in the same time we will have interesting home objects, which will be spotlight in our homes. On the other side, if we recycle some items, we will save extra money, instead of buying them. 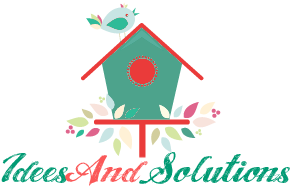 So, if you want to make you feel a little creative, see our inspirational collection, and surely you will find some solution for some old items of your household.